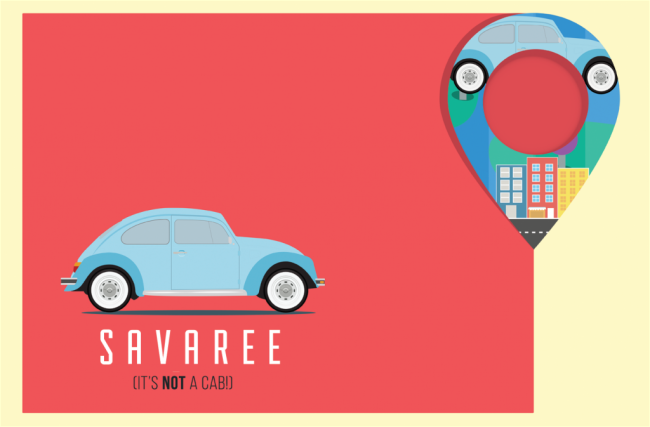 As the name indicates, you might have thought that “Savaree App” has something to do with vehicles and travelling. Well not really, but that was a close call. The basic idea behind this service is to save people from wasting their time roaming around streets just to go to the meaning place. It is capable of providing you with the exact location address, save you the trouble of getting into conveyance problem by giving you the alternate options. For example, You want to go to Lahore, but don’t have any conveyance; what would you do? You will either opt for daeewoo or ask any of your relative or friend to help you out. This is where “Savaree” comes in! 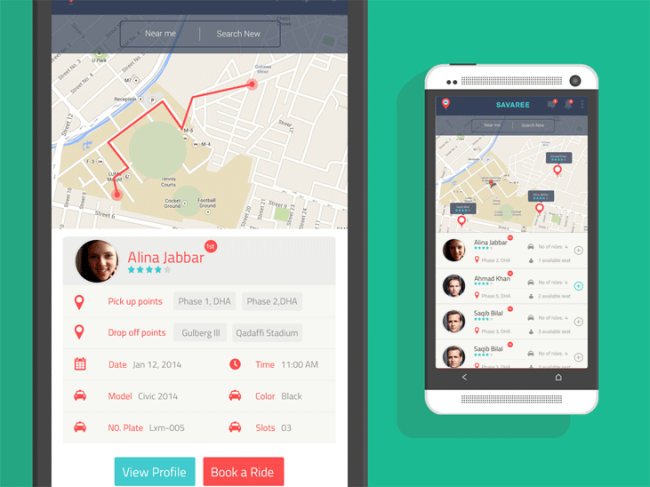 If you have a smartphone this app will notify you with who is going to Lahore around you. Yes! Savaree app comes in handy in all such situations. It will let you contact to the other person going on the same destination. On a positive note, this will save you money and will provide you with opportunities to get to know different people and engage your self in random conversations. Oh! The most important question in the back of your mind would be; Is it safe? You will be worried about the security, well don’t! ‘Savaree’ team kept this issue in mind and therefore all the users have to share their NIC number to get registered for the app. Savaree was recently awarded with 3rd prize in LUMS Entrepreneurship Challenge and they will be further visiting the Foundation Council to enroll in LUMS Center for Entrepreneurship Program. It will take sometime and a bit of promotion to gain user-base audience attention considering the fact that it is New to the market. People might be hesitant to use the app but in my opinion it is completely safe and secure as details of each and every savaree are well documented. For the fact that it lets you get in touch with the other savaree, you can always ask questions on your behalf for your satisfaction. Both the driver and the rider should share a mutual thread of trust. Some people also said that it helped them cut down their gas bills from 8 to 10 folds. A yippee-ki-yay moment! While some people are curious to see if this app model will counter spamming and build credibility, which indeed is a barrier to entry. A big Congratulations to the team for this innovative invention. It can prove beneficial for individuals working in an organization in order to let workers car pool to work, which will not only be cost effective but will also reduce the hustle of traffic. So, what are you waiting for? Hop in and get yourself a ‘Savaree’.